The SIIB-Camp project stemmed from the cooperation between Sant’Anna School of Advanced Studies in Pisa, Chongqing University and Bishan District — a district in Chongqing Municipality which hosts a National High-Tech Zone. 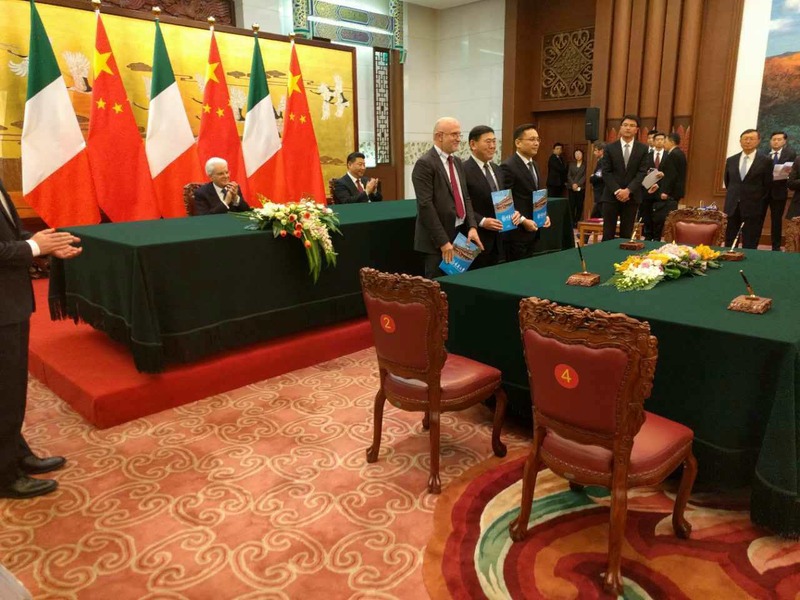 The trilateral agreement was signed in February 2017 at the presence of Presidents Sergio Mattarella and Xi Jinping, and aims at the creation of the Sino-Italian Innovation Base-Camp (SIIB-Camp), which will be realized over 3 km² of land in Bishan. The project will be developed during a pilot phase of two years. The GGII is coordinating the activities and funds assigned by Bishan Government as well as acting as an incubator for the SIIB-Camp. The main target of this project is the establishment of a centre for developing joint research and education programmes, technology transfer and start-ups incubation. The GGII is also in charge of recruiting other Italian partners, including universities and research institutions, together with large companies, start-ups, and financial entities willing to establish a long-lasting presence in the area. Creation of a hotspot for the Italian academic community in Bishan to support technology and knowledge transfer. 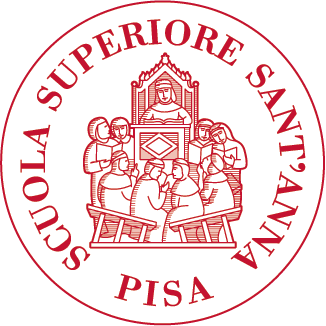 Promotion of scholarships for academic programs in Bishan and Italy. Support at roadshows and fairs. 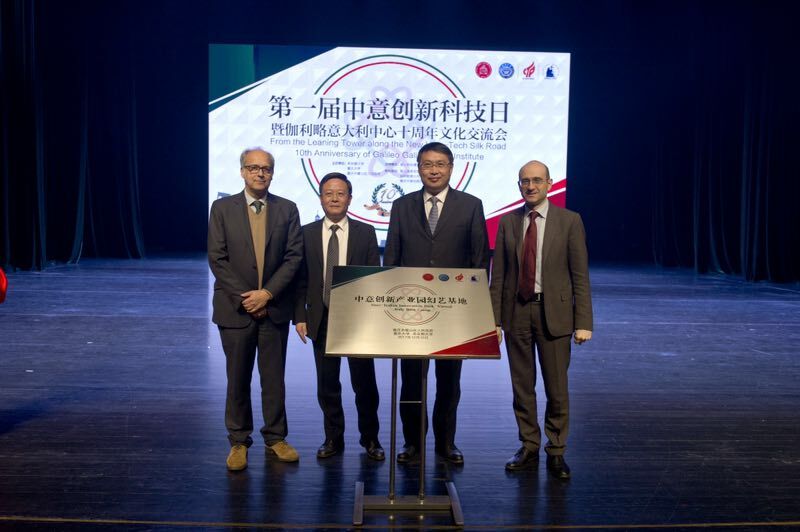 Italian partners are supported through all the steps for setting up a new form of cooperation in Chongqing: identification of the interface in Chongqing, organisation of missions to China, support and development of the initial dialogue, definition of a sustainable business plan, signing of a bilateral agreement. Italian partners engaging in the SIIB-C have the chance to identify a representative and scientific manager, who will be working as a member of the Italian Scientific Committee’s Secretariat, coordinating the SIIB-Camp activities.